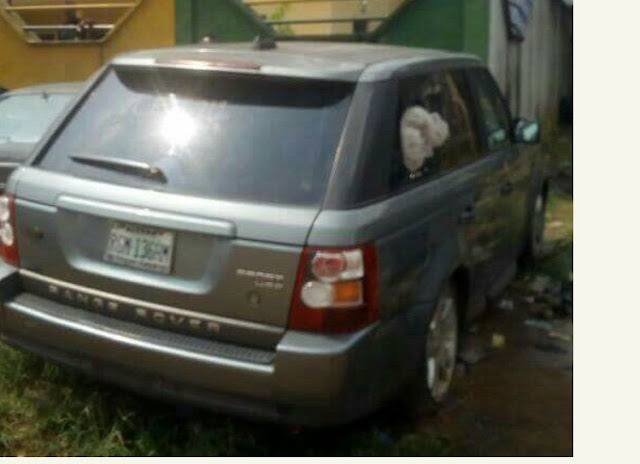 This Range Rover was stolen from Dennis Banigo at gunpoint in February, 2017 in Port Harcourt. He reported the case at the Elelenwo police station, Port Harcourt. This October, the same car was found parked at a Police station in Okporo. When the owner went to recover his vehicle. He was told by the Police that his stolen vehicle although still parked at the Police station has been auctioned early October, 2017. I wonder when it became police job description to auction stolen Vehicles. let us prevail on the police to return this vehicle to Mr Dennis Banigo.